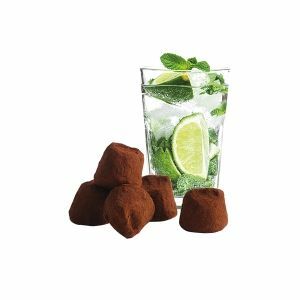 Discover one of our most original flavours: “The cacao truffle with mint”. 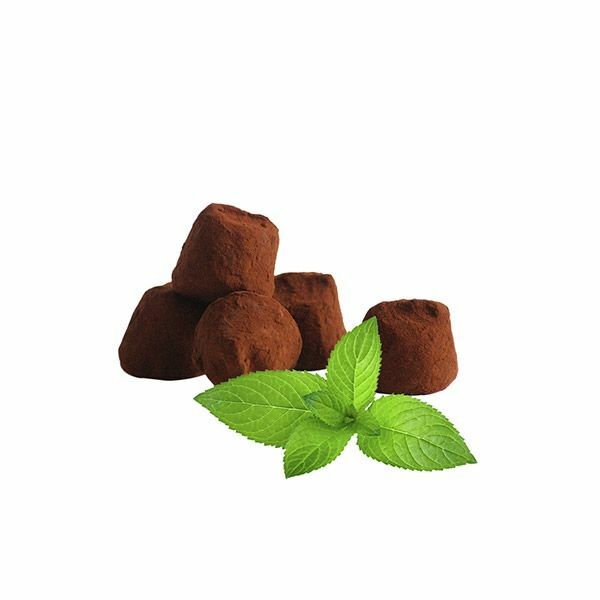 A cocoa truffle sublimated by the inclusion of real mint crystals carefully chosen, which make it an original product. 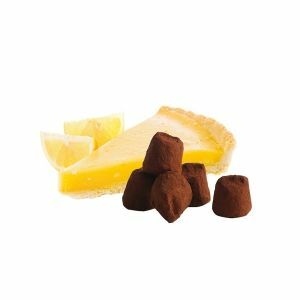 With Mathez Chocolate Mint Truffle, choose quality and originality to live a unique sensory experience. 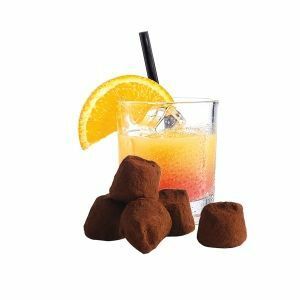 Let your friends and family discover the recipes of cocoa truffles, a perfect gift that can be adapted to everyone’s taste, for every occasion. Let yourself be transported by the chocolate mint wedding, a perfect combination for gourmet breaks. 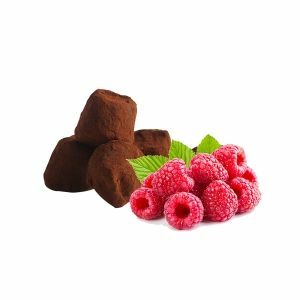 A flavour usually present in the world of ice cream, Chocolat Mathez has brought this recipe up to date by combining it with the melting of a truffle. The freshness of the mint essential oil crystals will make you live a taste experience, 100% guaranteed. 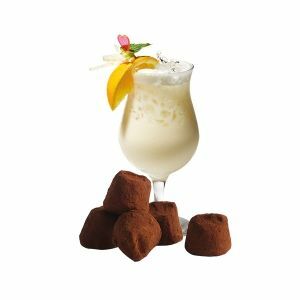 What Chocolat Mathez offers you today is to enjoy this recipe all year round.